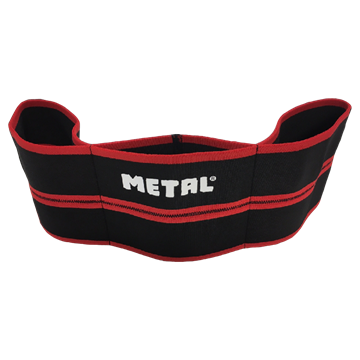 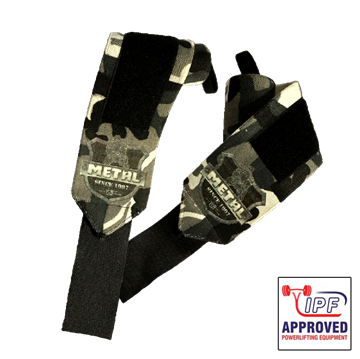 The new METAL Hard Camo wrist wraps, stiffness is between METAL Black and Silver. 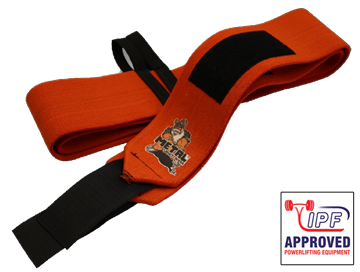 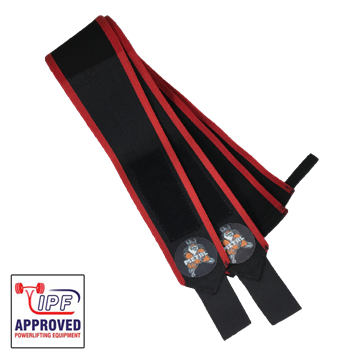 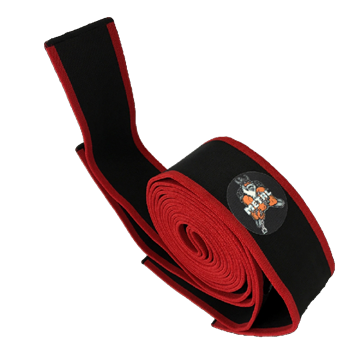 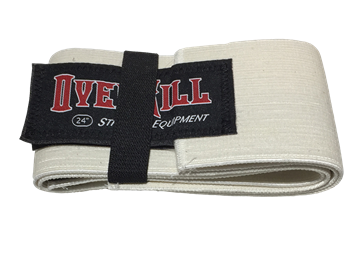 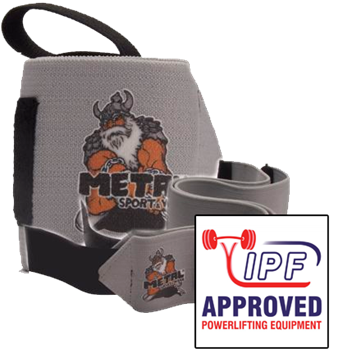 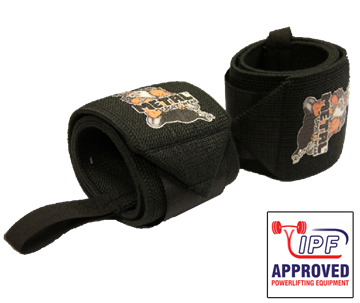 The velcro has reinforced stitching, designed for heavy-duty training and long life. 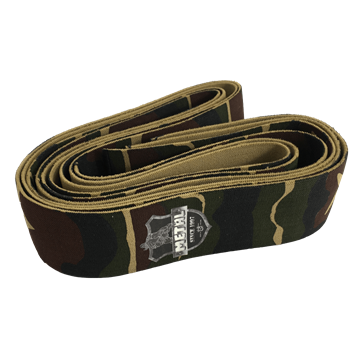 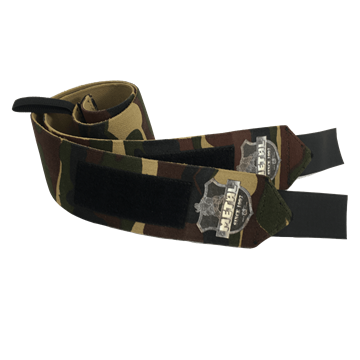 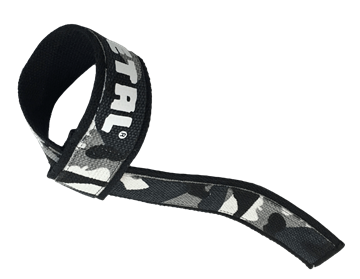 24"/50 cm softer camo wrist wraps from METAL.